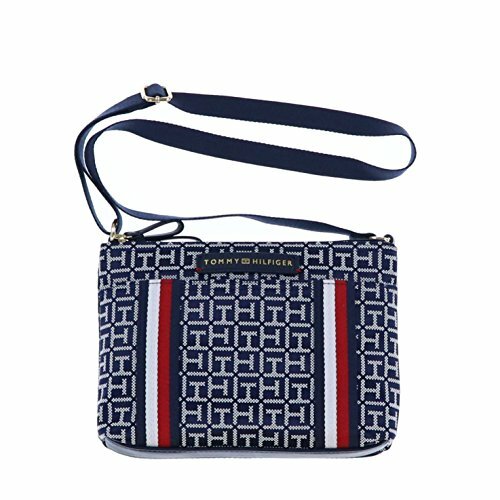 Tommy Hilfiger Womens 2 Zipper Crossbody Purse | Accessorising - Brand Name / Designer Handbags For Carry & Wear... Share If You Care! Tommy Hilfiger is the pinnacle of fashion and design. 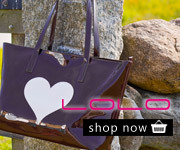 This crossbody shoulderbag has a TH jacquard pattern and features 2 zipper pockets. Stay in fashion this season with Tommy Hilfiger.